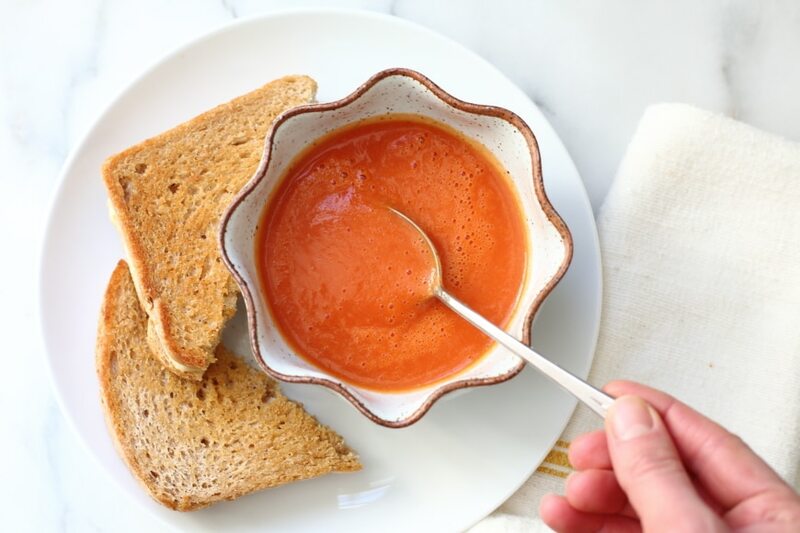 Tomato season might be coming to an end, but that doesn’t mean we won’t be slurping up this easy tomato soup for months to come. This creamy tomato soup comes together in minutes (right in the blender!) and is sophisticated as it is nostalgic. Fall is officially here. Do you know what that means? Soup season has begun! WEEEEE! Like so many people of my generation, tomato soup has a special place in my heart. I can’t count the cans of Campbells that I ate as a kid, usually alongside a box of club crackers or a grilled cheese. Was it a marketing campaign that linked tomato soup to dreary days? If so, it worked. 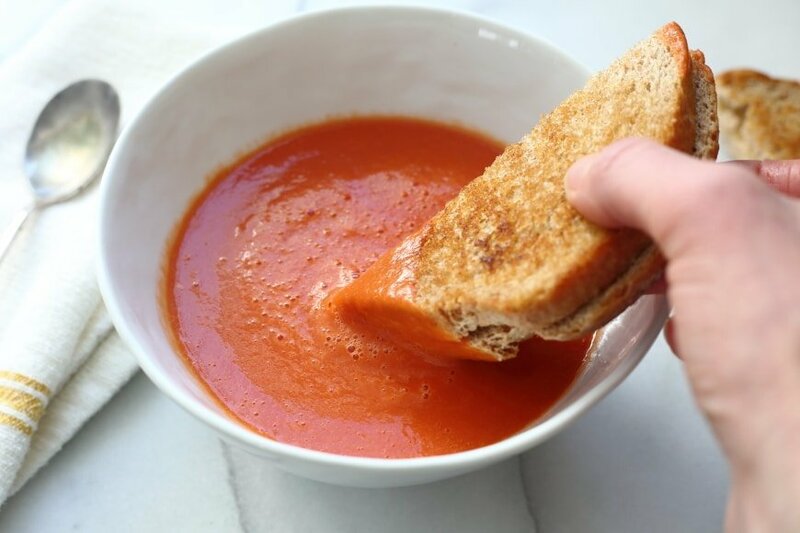 As soon as the weather starts to chill and darken, tomato soup is what I crave. 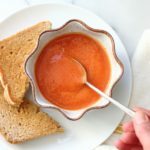 I no longer enjoy the metallic and faded taste of canned soups, but luckily this from-scratch, easy tomato soup is nearly as easy to make, has a bright, fresh flavor, and retains all of the warm fuzziness of my childhood memories. Ella literally begs for it. 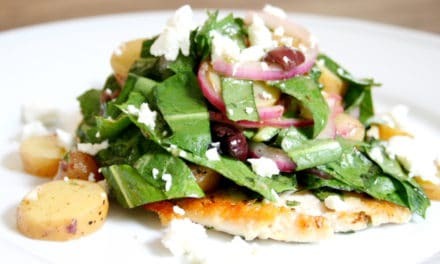 It’s perfect for those busy nights when you don’t know what in the h-a-y to make for dinner. Serve it alongside grilled cheese sandwiches or paninis, and I promise the whole family will be delighted. It’s also a delicious school or work lunch when packed in thermoses, preferably with some crusty bread (or a cold grilled cheese, Ella’s preference) for dipping. 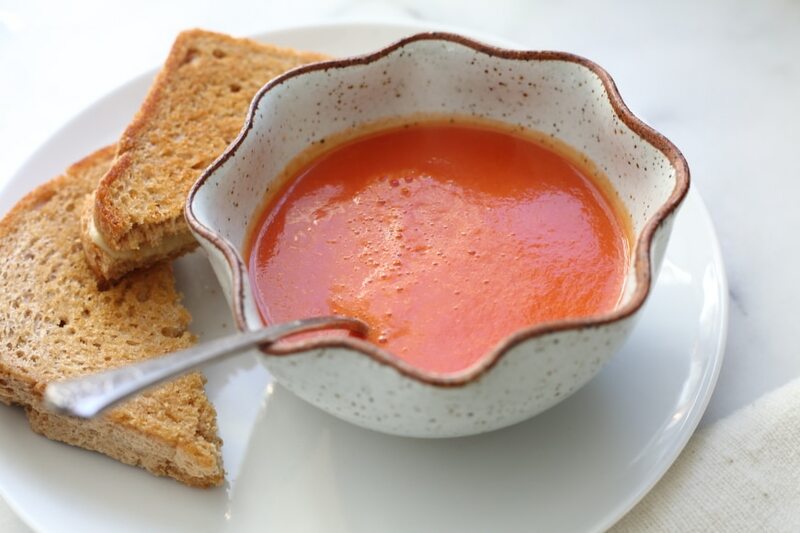 Instead of relying on fresh tomatoes, which are soon to become pale and pasty supermarket duds, this easy tomato soup is made with canned whole tomatoes, meaning it can even be made in the deep, dark days of winter. The tomatoes are blended with a few aromatics and a swirl of heavy cream. The cream rounds out the edges and makes the soup feel like satin (cashew cream would be a delicious non-dairy alternative). 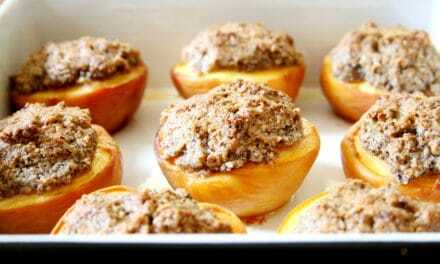 The recipe comes from my Craftsy class, Make the Most of your Blender, and it can be completely prepared (cooked and all!) 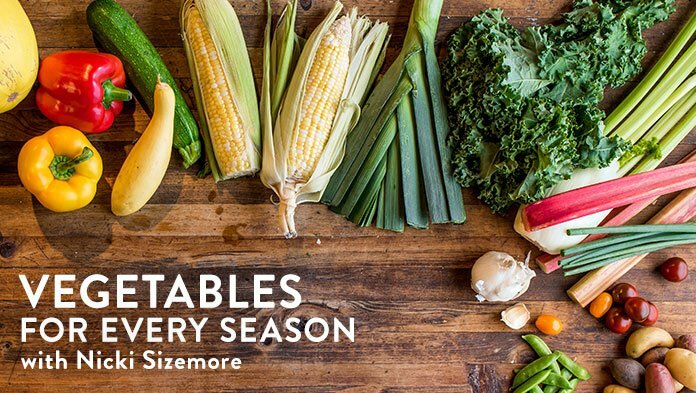 in a Vitamix, or it can be whizzed up in the blender then simmered quickly on the stovetop. In celebration of the soup, I’m currently offering a half off link to the class! Click HERE to learn more. Pull on a sweater, dig in a spoon, and let this tomato soup welcome you to the season. Ahh fall, I’m ready for you. Canned, whole tomatoes provide the base for this creamy soup. They get blended with a few aromatics (the quantities look puny, but a little goes a long way) and a swirl of heavy cream, which rounds out the edges and makes the soup feel like satin (cashew cream would be a delicious non-dairy alternative). You could just as easily serve the soup as a first course to a dinner party as to a gaggle of six-year-olds for school lunch. 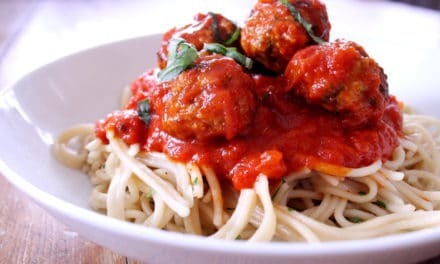 Place the tomatoes (with their juices), broth or water, shallot, garlic, thyme, rosemary (if using), oregano, tomato paste and sugar in a blender (use a high-speed blender, such as a Vitamix, if you have one). Season with salt and pepper. Turn the machine on and gradually increase the speed to high. Blend until completely smooth (give it a good minute or two). If you’re using a Vitamix, continue blending until the soup is hot and steam escapes from the lid plug, about 6 minutes. If you’re using a regular blender, transfer the soup to a pot and bring it to a boil. 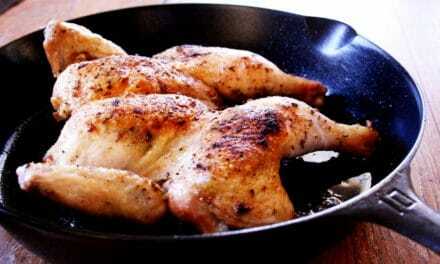 Reduce the heat to a simmer and cook, stirring occasionally, for 10 minutes. Add the heavy cream (to taste) to the soup. If using a high-speed blender, blend until warmed through, about 5 seconds. If using the stovetop, bring the soup back to a simmer, stirring to incorporate the cream. Taste and season with additional salt and pepper if needed. Do Ahead: The soup can be refrigerated for up to 3 days. Previous(Do it Yourself) Stir-Fry: it’s all about the sauce! NextRoasted Chicken Thighs with Potatoes & Kale: a one-pan dinner! I have SO MANY tomatoes (specifically romas) sitting on my counter… Can I use those in lieu of canned? and them maybe freeze the soup? Some of the students in my Craftsy class have successfully made it with about 6-8 plum tomatoes (you want a meaty tomato), but I haven’t tried it (the damn chipmunks KILLED our tomato harvest this year!). Alternatively, you can quarter the tomatoes, roast them with a bit of EVOO, garlic and perhaps some fresh herbs, then use those for the soup (you can also freeze roasted tomatoes, which are fabulous in soups, stews and sauces in the middle of winter). Good luck!